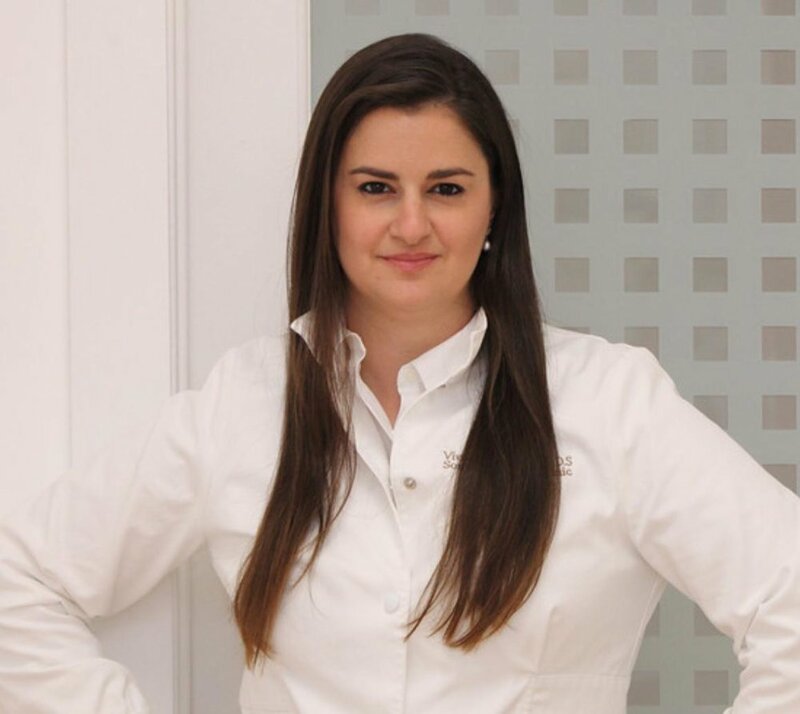 With more than 17 years of excellence and expertise in dentistry, Dr. Viviana L. Waich continues to provide the finest dental care and techniques to her patients in a relaxed and caring environment in North Miami Beach, Florida. Dr. Waich received her doctorate in dental medicine from “Santa Maria” University in 2002, Caracas Venezuela. In 2005 she moved to Colombia and completed her Masters in Oral surgery and pathology at the Javeriana University , then she was accepted in the Oral and Maxillofacial Surgery Program at Jackson Memorial Hospital in 2007, and also at the General Dentistry program at Lindsay Hopkins Community smiles dental research clinic in 2008 and went on to private practice in Miami , Florida , is focused on providing expert, conservative general and wellness dentistry and is committed to making even the most anxious patient at ease. As a respected member of the dental community, Dr. Waich maintains membership in a number of accredited and respected dental organizations, including The ICOI, international congress of Implantology. She also became a Premier dentist for Invisalign in 2015 achieving more than 150 successful cases. Dr. Waich is a dedicated community leader, lives with her husband ,son, dother and enjoys jogging, fashion, bowling, baking, and being the best dentist in North Miami Beach.